Not ONE but TWO Tarte Shape Tape Foundations are Headed Our Way! Tarte just surprised us tonight by adding two new Shape Tape foundations to the Ulta Beauty Website (launching on 1/21 online and 2/4 in-stores). Shape Tape Matte ($39) "provides the same full coverage as its concealing predecessor Double Duty Beauty Shape Tape Contour Concealer - it smooths over pores & imperfections with rich, airbrushed full coverage that dries to a flawless matte finish using a unique, concealer-inspired wand. 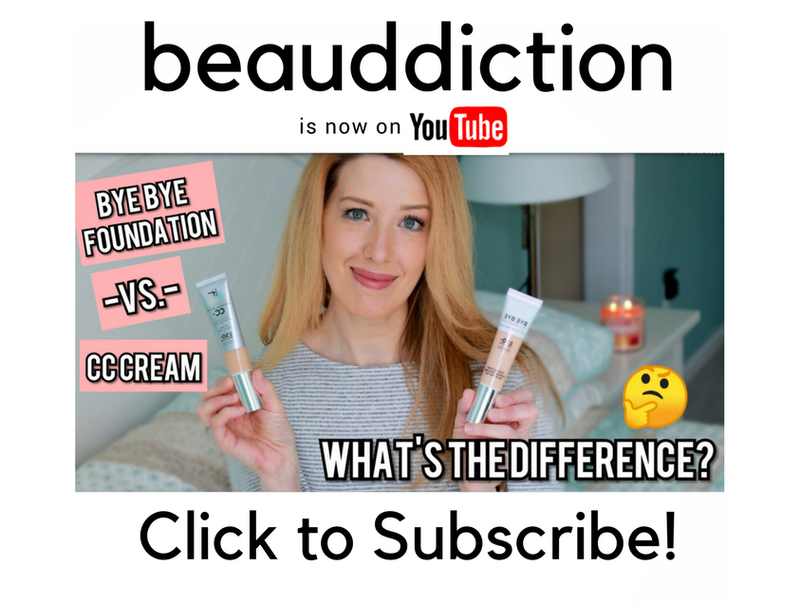 The formula absorbs oil & shine while leaving skin creaseless, hydrated, free of flakiness or cakiness & helping to improve skin health with every application." Dermatologist tested. Hypoallergenic. Waterproof. Longwear. Vegan. Oil-free. Talc-free. Alcohol-free. 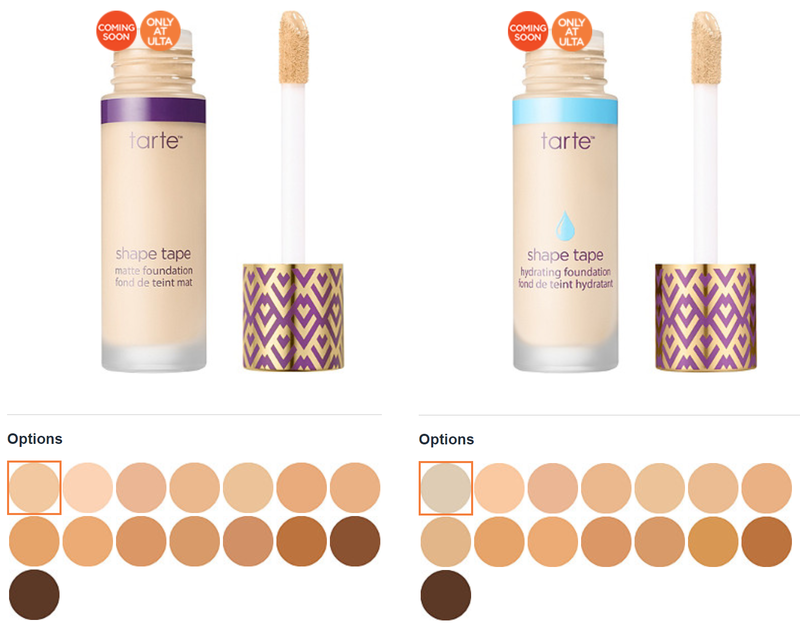 Shape Tape Hydrating ($39) "Tarte Double Duty Beauty Shape Tape Hydrating Foundation provides the same rich, creamy full coverage as Double Duty Beauty Shape Tape Contour Concealer in a skin-smoothing, weightless gel. The collagen & hyaluronic acid-packed formula is like a drink of H2O for your skin, continuously hydrating while helping to plump skin & refine pores for 12 hours, without creasing or caking." Will you be getting one of these when they launch? I can't wait to try them!